Choosing The Right Oil For Your Engine. The type of engine oil that you use for your vehicle or small engine can be a very important contributor to the performance of the engine. We are going to show you the type of engine oils available, so that you can choose the right oil for your engine. There’s conventional oil which is usually the most affordable oil at the auto store. It is great for if you are frequently refilling and changing your oil. Most of these conventional oils adhere to API and SAE standards.. There’s premium conventional oil which is considered as the standard new-car oil and are normally available in the common viscosities.. There’s full-synthetic oil which are created for engines that are high-tech engines. These oils tend to flow better at lower temperatures and reach their lubrication peak at high temperatures. They are actually quite expensive and unsuitable for most engines.. There’s synthetic-blend oil which is basically a mixture of premium conventional oil with synthetic oil (except a little more expensive than just the premium conventional oil). 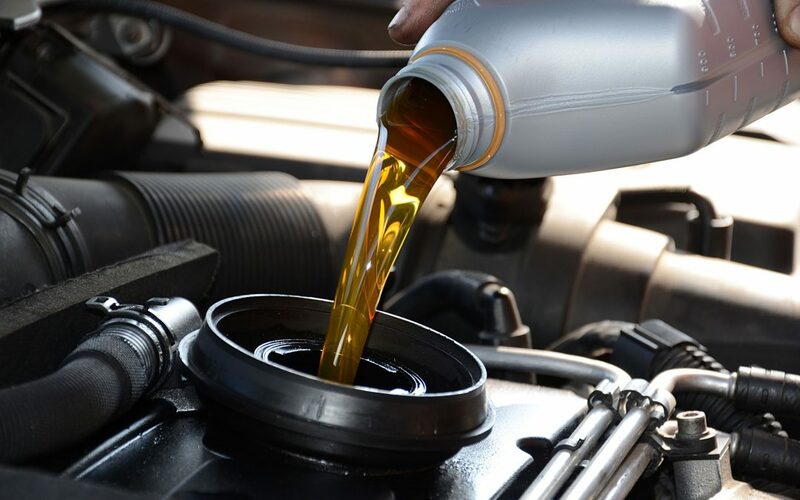 These oils are often used by pick-up and SUV drivers, because they offer better protection during heavier engine loads and the associated higher engine temperatures. . There’s high-mileage oil which may be synthetic or conventional, contains seal conditioners that cause it to expand and thus, increase the internal engine seals’ flexibility.. If you are looking for small engine repair services in Ottawa, mobile car battery boosting, lawn mower and lawn tractor repairs and tune-ups, or snow blower repairs then give us a call to book your mobile small engine repair today. We fix, repair, and tune-up small engines such as lawn mowers and snow blowers and home generators. The best part is that we come to you so no more waiting in line or traveling back and forth to fix your small engine equipment. Also if you are looking for generator repair services in Ottawa to ensure that you have sufficient power for your home if the power goes out then give us a call to book your mobile power generator repair today. We fix, repair, and tune-up all major brands of home generators to keep your powered up during power outages. The best part is that we come to you so no more waiting in line or traveling back and forth to fix your power generator for your home in Ottawa.